Now you can get a Bridal like glow without going to parlor. 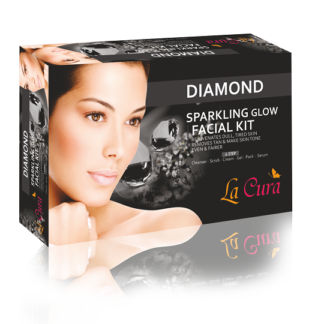 Specially formulated to give you glowing skin in 6 easy steps. 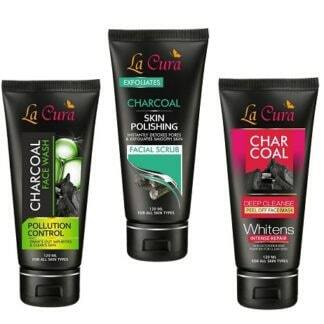 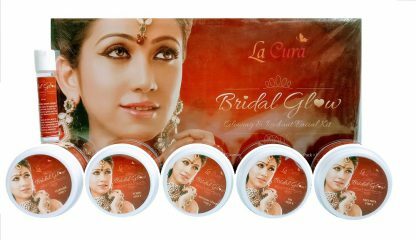 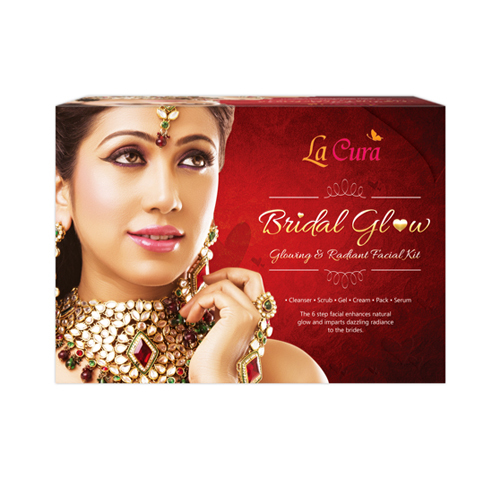 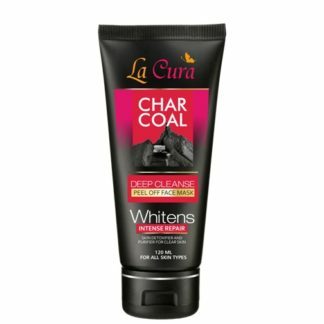 La Cura Bridal Glow exudes an unmatched glow on the skin. 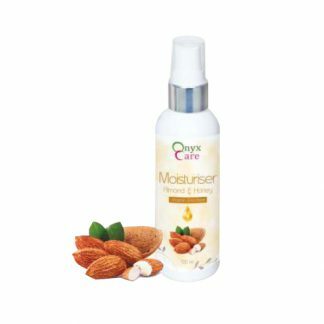 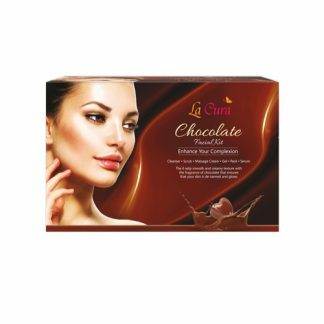 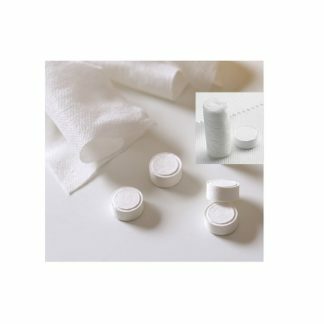 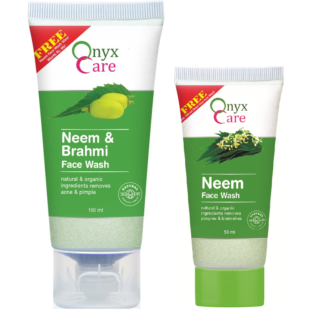 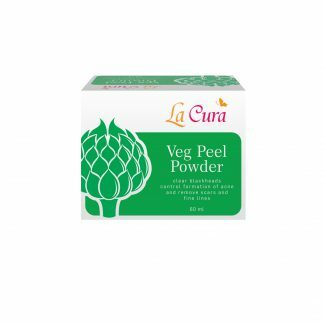 Looking into the most perennial and common beauty need of all our customer, this special kit has been introduced to meet the most basic beauty need. Enriched with the goodness of Avocado and Apricot Kernel Oil, the bridal glow facial kit pampers your skin, enhancing its texture from within to give you the fresh, youthful and glowing skin.